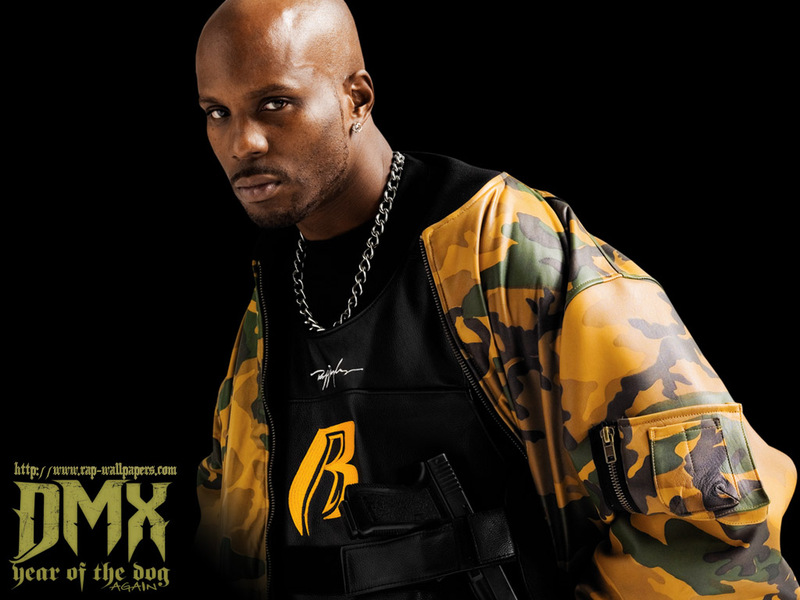 We saw the train wreck on Fix My Life with Iyanla Vanzant, but man, why can’t DMX just say nope to dope. LMBO!!!! Can you said it!! !